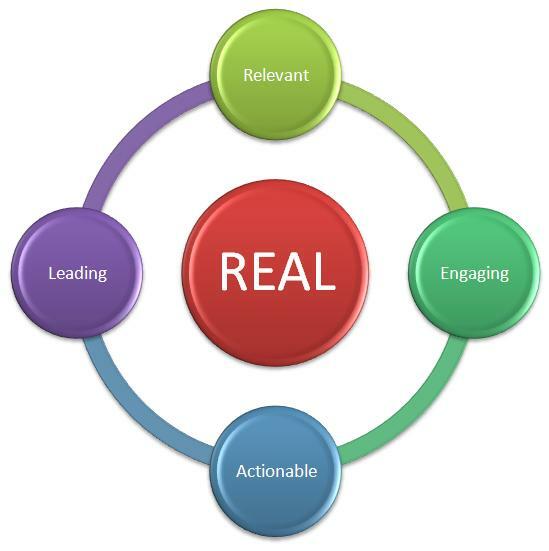 Blogging What Is Real Content? We read the terms of Real Content or Original content too often on various blogs, forums and groups mentioned by our fellow bloggers. This sentence is often seen that we should create original content if we want our websites/blogs to be really successful. 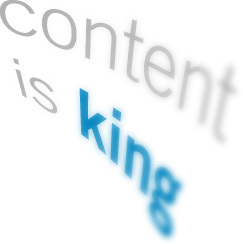 Content is King is another famous sentence. But the question that arises here is what real or original content actually is? we don't see answer of this question very often. Well Original content means the content that is not copied from anywhere else and also not rewritten after seeing another article. Original content contains purely your ideas and views and you write it from your own mind. the real or original content becomes great content when it is written in a great way that can attract the readers. Original content is the key to make your website or blog successful by getting high Ranking in Search engines. more than 80% new bloggers makes the mistake of not posting real content on their sites which results in their failure. Write real, attractive and enough content if your target is to make your blog successful. nothing is more important than original content in blogging. other factors like SEO, Backlinks, design comes later on. Search Engines loves the content of good quality. In recent months it has been noticed that Google has started to give lot of Importance to the fresh content in Search Engine Ranking. You will mostly find Fresh content ranking higher as compared to old content in Google Search. So try to build as much fresh content as you can if you want to Rank higher and get massive traffic to your site. You should never ever copy the content that already exists on another website or blog. a newbie blogger who don't know much about blogging and SEO will make this mistake of copying others content very often. well if you will copy content from other websites that will come in the category of duplicate content. Google will not only penalize your website for duplicate content resulting in low traffic but the real owner of that content can also file a DMCA complaint against your site. some bloggers picks up content from other websites and spun them using different online spun tools. Spun content also comes in category of low quality content that will harm you. You can only produce good content if your English is strong and you have full command on the Grammar. so first try to Improve your English if you want to produce quality content. Some webmasters produces very little content on their sites. If you want success you will not have to build quality but also quantity. try to build good content in massive quantity. One last tip for being able to write good original content is to write about a topic that you love in your real life. always write on a topic that passionate you. its a key tip for being able to write more real content.